A little goes a long way, I've been taking small steps in going green, although it is not as easy as it sounds but at least I'm giving it a go and trying my best to do so. Since green storage is important to me, I've recently switched storing breastmilk into plastic bottles instead of my usual breastmilk storage bag, it is a good choice especially for long-term breastmilk storage, you can wash and reuse them and they are not only environmentally friendly, you can save money in the long run. Breast milk storage bags can be convenient but they do get contaminated more easily by small tears in the bags or by water getting in during the thawing process which I've recently experience twice, that's such a waste to our precious golden drops and since there are no brands in Malaysia at the moment that's using recyclable plastic the way to go green is to use bottle storage. 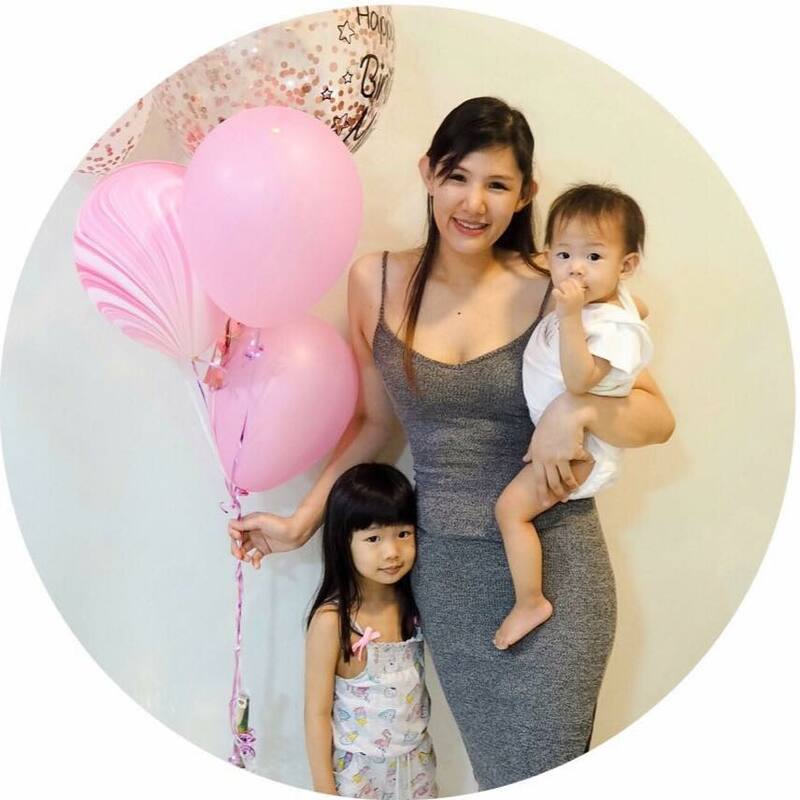 Baby Koala a Malaysian home-grown baby brand they just launched a genius product which makes breastmilk storage so much easier! 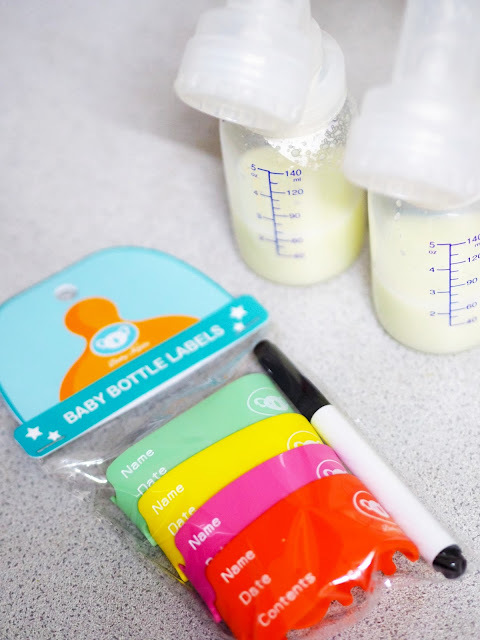 With the Baby Koala Baby Bottle Labels, you can easily label your bottles with the name, date, and contents without any hassle to avoid mix-ups and also ease mummies from the daily struggle of peeing off tapes, labels or even washing off permanent ink marker. Just Write, wash and rewrite on the labels as often as you like. 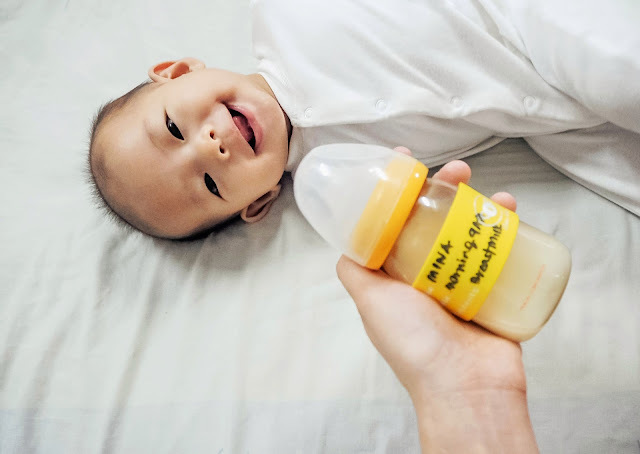 Baby Koala Baby Bottle Labels comes in a packet of 4 with 1 marker pen, the labels are made using high quality food grade silicone which is approved by FDA, it is super stretchy and it fits snuggly around containers. Besides using them to label milk storage bottles, these labels are also perfect for sippy cups, water bottles, and small food containers. 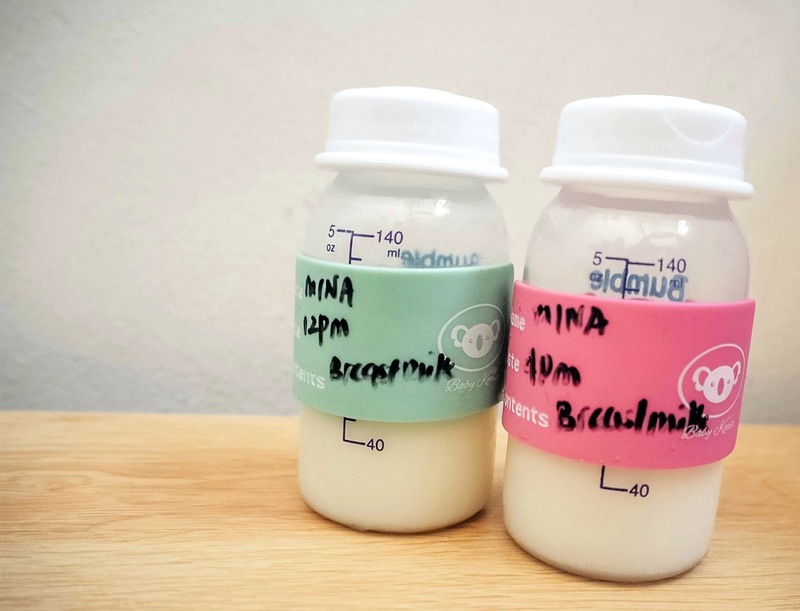 Having these handy Baby Koala Baby Bottle Labels has help me a lot to stay organized, I label the milk according to date and time so it will be easier for my husband or nanny to prepare it for Mina when I'm away at work. I would highly recommend mothers to get a packet and keep things tidy and organize, other than labeling you milk bottles you can also use it to label your sippy cup and water bottles during daycare, kindergarten, and school. This will make sure your kid's items will not get mixed up. If warming a bottle in water, remove any moisture from the label by gently wiping with a dry towel. Do not wipe the label when wet as it will remove the writing. After washing and if you would like to immediately rewrite again, make sure the label is dry by wiping with a dry towel. To remove writing, simply rinse the label with water and scrub/wipe off with a sponge. For usage of chiller bag with ice packs, ensure you place your individual milk storage bottles in individual ziplock bags to prevent moisture from erasing the writing.